Located in Talloire, near the famous Annecy lake, the Angon canyon “discovery formula” is ideal for beginners. 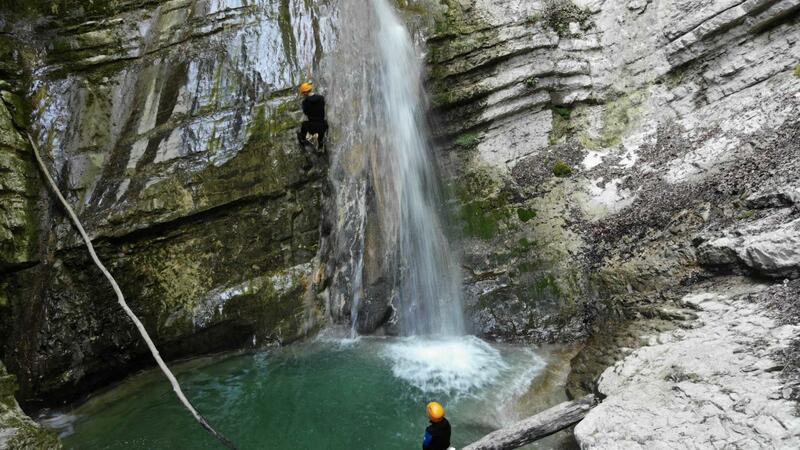 After the famous "mailbox", the canyon offers 3 beautiful rappels as well as a few jumps and slides. 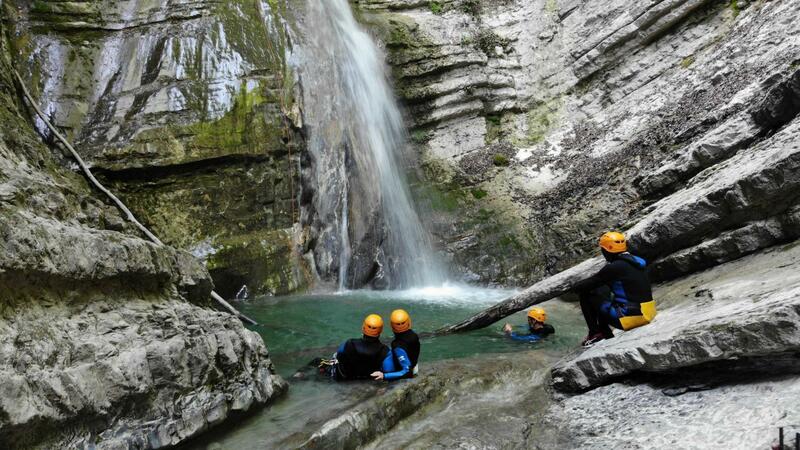 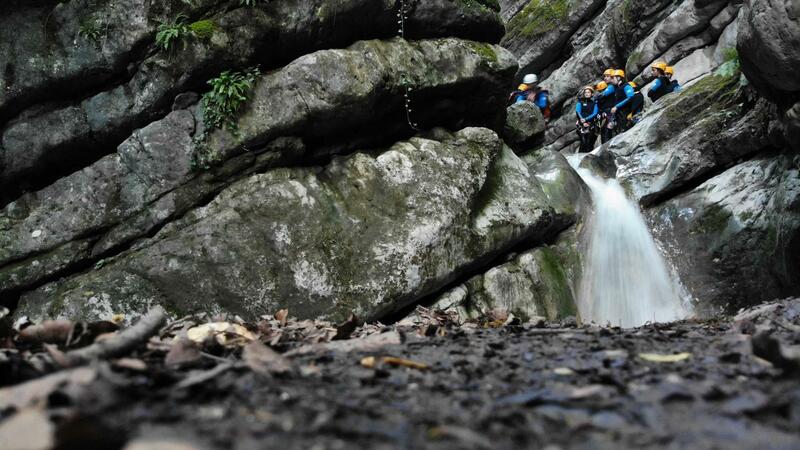 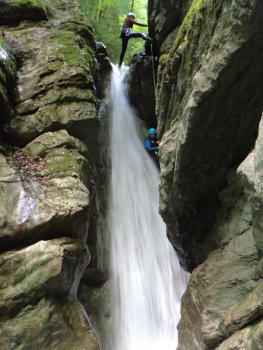 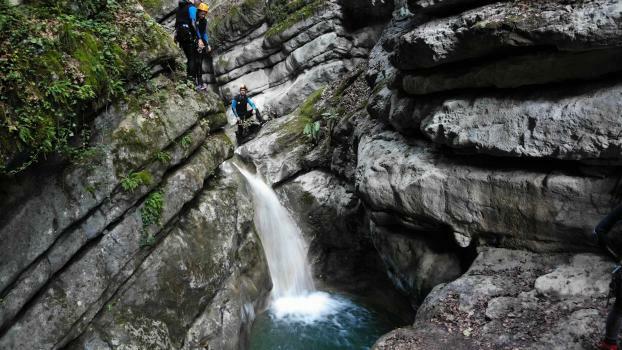 This short course is ideal for discovering the canyoneering activity at the edge of lake Annecy.